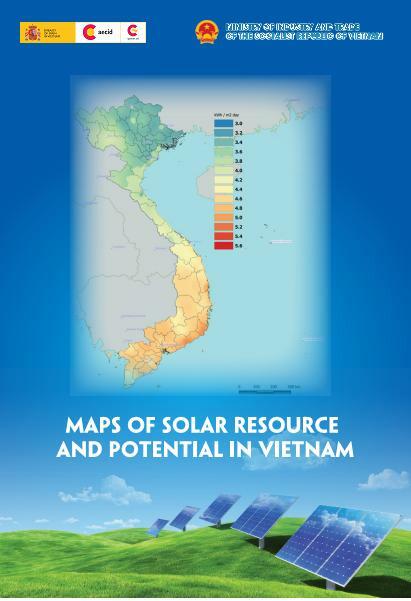 We are planning to set up a renewable power plant with >100MW total capacity in one of the provinces of Vietnam. In this context, we would require a person with experience of 12-14 years in liaising with government & province to get clearances and permits etc. in the development stage of the project. In addition, we would need person to take care of some of the administrative activities as well as work closely with the local partner and ensure organization interest is protected. 2. Develop long term business development and regulatory strategy for sustainable renewable energy business supported by diversified technology mix across wind and solar energy. 5. Policy advocacy and representation in the concerned regulatory and government bodies for sustainable renewable business. 1. Responsible for liaising with government authorities and local partners. 3. Troubleshooting with the nodal agencies on PPA related matters / settlements. 4. Keep track of government policy changes and act proactively in the best interest of AGEL.